Pre-registration is now closed. Walkins are welcome. IMPORTANT: Change in topic and presenter! Due to unfortunate circumstances, our presenter cannot travel. So we have arranged to bring you an exciting value-added program with two conference sessions and ASTD-OC networking afterwards. Read more below. Register on this page for admission to this special ASTD-OC monthly learning event. In addition, you will be invited to attend the ELC14 Afternoon Networking Reception and exhibits. You will still need to register on this page or onsite to attend the ASTD-OC meeting. Please leave enough time to arrive at the hotel, park and walk to the meeting room. Is your industry in a vicious competitive industry where margins are small, and growth is driven by sales savvy? Three 2014 Learning! 100 leaders share their winning strategies on driving revenues. The PGA of America saw declining golfing population and with a detailed strategic plan, relevant member training, they spurred an uptick in golfing members. ADI-Honeywell and USAA both are in large mature industries and used two difference strategies to gain market leading top line growth and impact through their learning strategies. If you need a roadmap to drive enterprise performance, attend this session. The US is seeing large talent gaps in the health, engineering and sciences fields. At the same time, these organizations face record retirements over the next 5 years. In this session, you will hear how three Learning! 100 organizations decreased churn rates of new hires from 57% to 10%; retained engineering talent in very competitive sectors; and, developed internal talent to fill key technical skills gaps. Don't miss this session if you need an action plan for the STEM fields. How to create the culture to nurture lifelong employment. Members will also be able to explore the vendor booths, if they choose not to attend one of the sessions above. Registration deadline for ELC14 discounts is Friday, August 22 at 4:30 p.m. 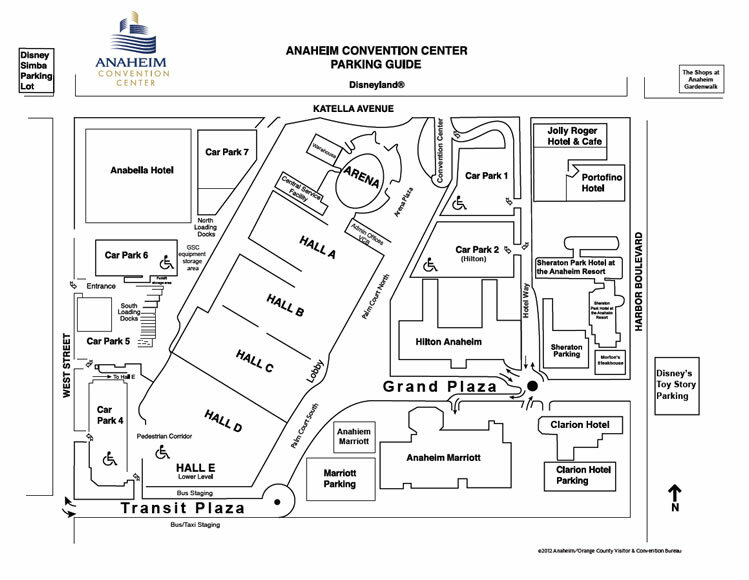 This gives you access to the ASTD-OC Learning Event, and the ELC14 Tuesday Keynote and General Session, expo and networking and optional workshops on Monday and Wednesday. Badges will be prepared and available for pickup when you arrive at ELC14 Registration Desk. Walk-ins will still be accepted on Tuesday, but pre-registration is highly preferred and recommended to ensure we have an accurate headcount for food. Please come directly to the ASTD-OC Contact at the ELC14 registration desk where you will pay the registration fee for the chapter meeting portion. ELC 2014 is Where Learning Means Business. America’s top global learning leaders from corporate, government, education and non-profit organizations convene here with learning technologists to drive enterprise performance. ELC 2014 offers you a unique business environment of collaboration to share best practices and solutions via multiple networking events, awards programs and inclusive solutions and educational sessions. Meet the 2014 Learning! 100 organizations and see best-in-class solutions providers named Best of Elearning! all at one time in one place. Leverage this unique opportunity by learning from the best, and jump start your program’s success. Bring your teams to network, learn, share and see the best in learning and workplace technologies at work, at ELC 2014.